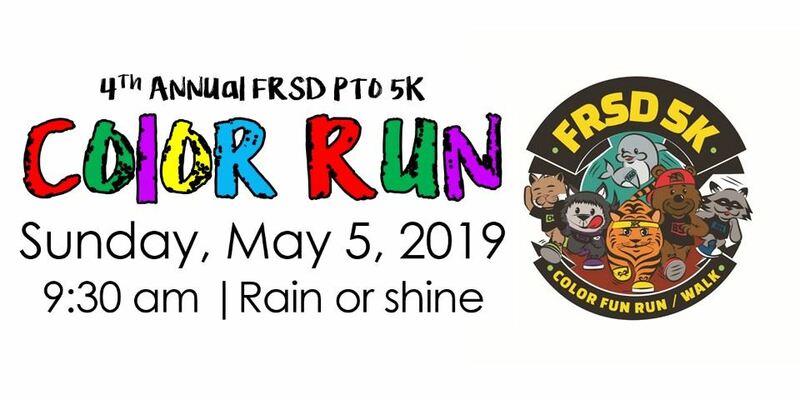 The JPC PTO is excited to again offer summer enrichment activities to all FRSD students entering grades five through eight September, 2019. Click on the heading above for information on this FUN enrichment opportunity this summer! 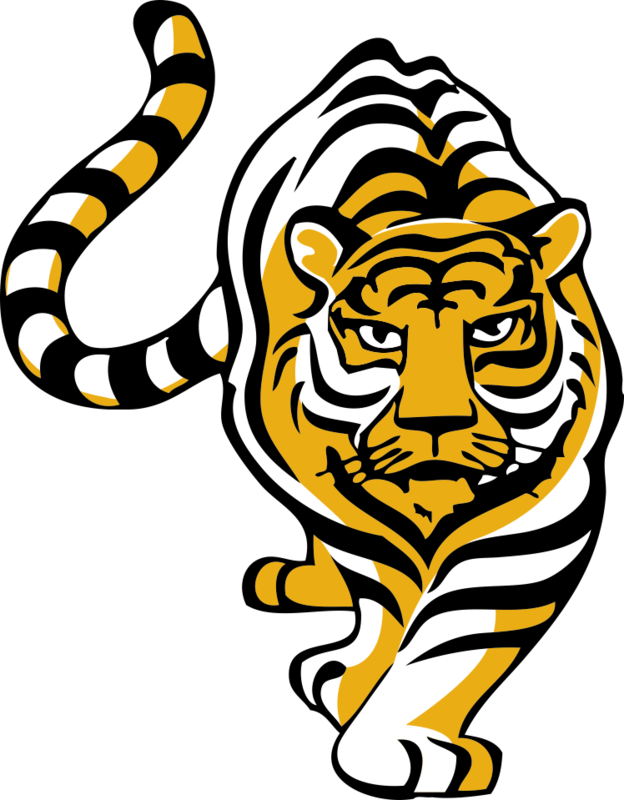 Click on the heading above for information about the high school scheduling process. JP Case Yearbook sale is here! Hurry and order now. 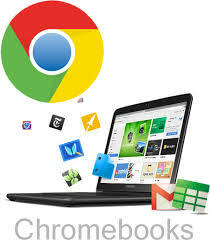 Please click here to learn about our 1:1 Chromebook program at JP Case. 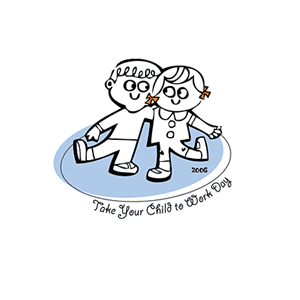 Thursday, April 25, 2019 is the nationwide “Take Your Child to Work Day”. Click on the heading above for more information.